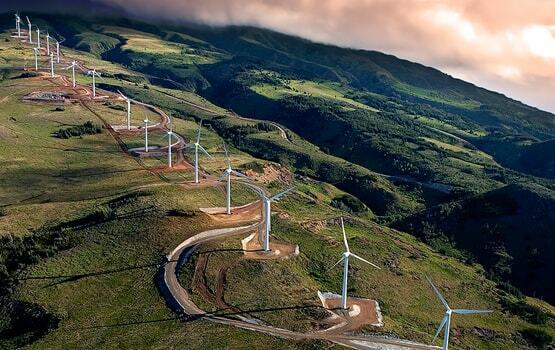 Hawai'i Energy Strategists: Your go-to renewable energy professionals in the Hawaiian Islands. Our group of experts offer a vast amount of knowledge, experience, and crucial local connections in the renewable energy industry. No contract too large or small for our consideration, we review projects on a case by case basis, assess strengths and challenges, and forecast the success rate. Selectively considering our partnering clients, our mana’o also offers a team of support, including utility executives, state and local Government Officials power, and strong local connections. We’ve done it before and we will do it over and over again, and with three windfarms and two solar farms under our belt, there’s no better respected partnership to present your ideas to the islands. To secure the land: This is where Kent Smith, with over 30 years of land development experience on Maui, comes in. To create a design: Hilton Unemori, our Electrical Engineer, and his team of 50 experienced electrical engineers working alongside him every day will get your dreams to drawings. To reap the benefits: Most likely, tax credit considerations are one of the most important things that drew you to having a renewable energy business in the islands. So our in-house CPA, Russell Yamane, is here to walk you through the various complexities of making sure you get the financial strategies that you deserve. Our team brings to the table high morals and ethics. We will only take payment if your project is successful. Flexible billing options include vested partnerships. Bring a project to us at any point in development and we will figure out what needs to be done to successful and efficiently take it to the finish line, and beyond. To contact us about your project you can call us at 808-276-3549, email emily@mnhawaii.net or fill out our online contact form and we will contact you shortly, with aloha.